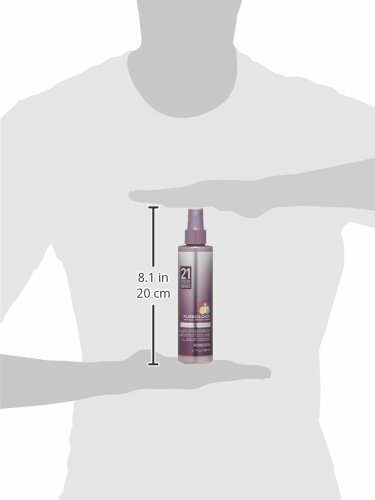 Pureology Colour Fanatic Hair Treatment Spray with 21 Benefits, 6.7 fl. Oz. Best leave-in treatment for hair color protection and blend of nourishing oils strengthen and condition hair.